The Middle School Mathematics test is designed to certify examinees as teachers of middle school mathematics. Examinees have typically completed a bachelor’s program with an emphasis in mathematics education, mathematics, or education. Course work will have included many of the following topics: theory of arithmetic, foundations of mathematics, geometry for elementary and middle school teachers, algebra for elementary and middle school teachers, the big ideas of calculus, data and their uses, elementary discrete mathematics, elementary probability and statistics, history of mathematics, mathematics appreciation, and the use of technology in mathematics education. The test is not designed to be aligned with any particular school mathematics curriculum, but it is intended to be consistent with the recommendations of national studies on mathematics education such as Principles and Standards for School Mathematics (2000), by the National Council of Teachers of Mathematics (NCTM), Program Standards for the Initial Preparation of Middle Grades Mathematics Teachers (2012), by the National Council for Accreditation of Teacher Education (NCATE), and Common Core State Standards for Mathematics (2012). 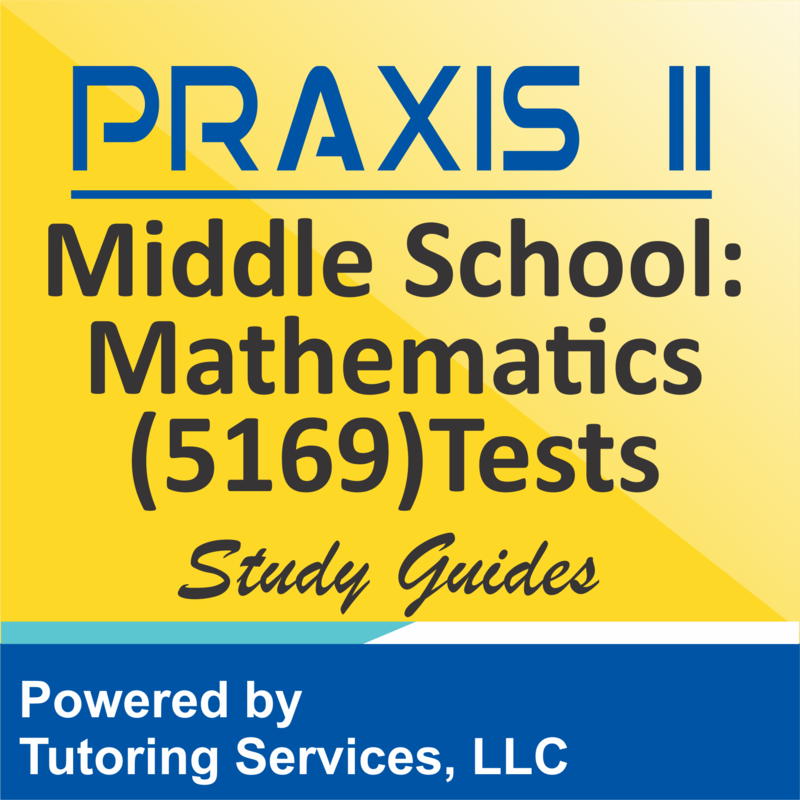 The Praxis II Middle School: Mathematics (5169) exam is composed of 55 selected-response and numeric-entry questions and examinees are given 2 hours to complete the exam. The examinee will be required to understand and work with mathematical concepts, to reason mathematically, to make conjectures, to see patterns, and to justify statements using informal logical arguments. Additionally, the examinee will be expected to solve problems by integrating knowledge from different areas of mathematics, to use various representations of concepts, to solve problems that have several solution paths, and to develop mathematical models and use them to solve real-world problems. 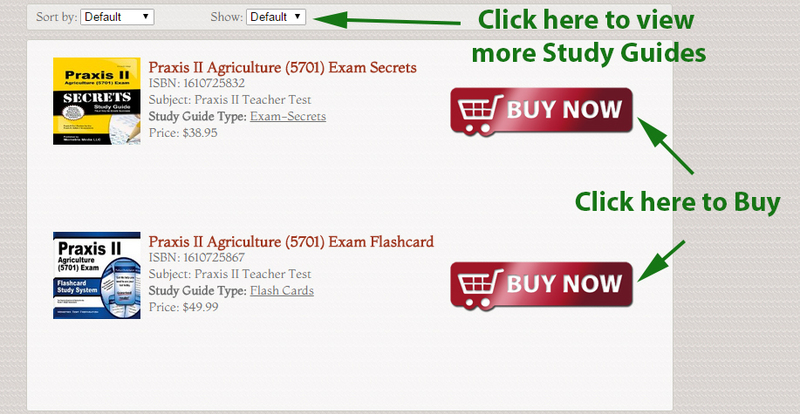 SELECT a.id, a.book_title, a.description, a.ad_image, a.image_tag, a.isbn, a.asking_price, a.book_condition, a.book_store_url, a.sg_type, a.url_path, c.subject_id, c.subject FROM tbl_used_book as a, tbl_booksubject_description as b, tbl_level_subjects as c WHERE a.exam_code = "praxis-ii-middle-school-mathmatics-5169-examination-preparation-info" AND a.subject_id = b.subject_id AND a.subject_id = c.subject_id AND a.is_available = "1"